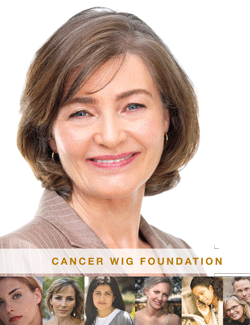 patients for a wig or prosthetic needed for medical hair loss caused by cancer treatment. and fund raisers. 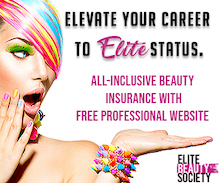 This fund is a 501(c)3 organization and all donations are tax deductible. IMPORTANT NOTICE: The Cancer Wig Foundation and/or the Salon & Spa Professional Association does not accept used or new wig donations. Please remember the Cancer Wig Foundation in your annual contributions. Download the CWF Brochure here!